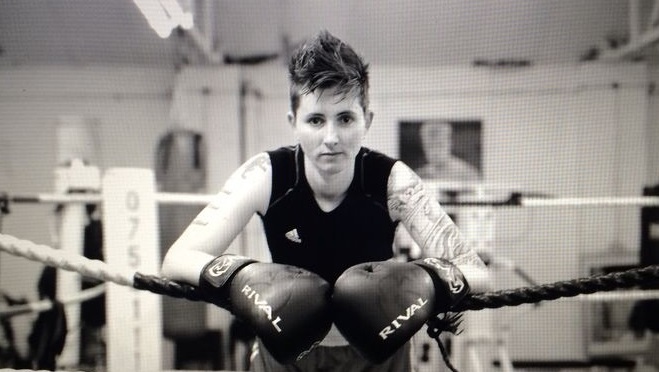 Steph, who started Boxercise with Mind in Croydon has just won her 3rd Amateur boxing bout and hopes to gain a British University Championships Medal. 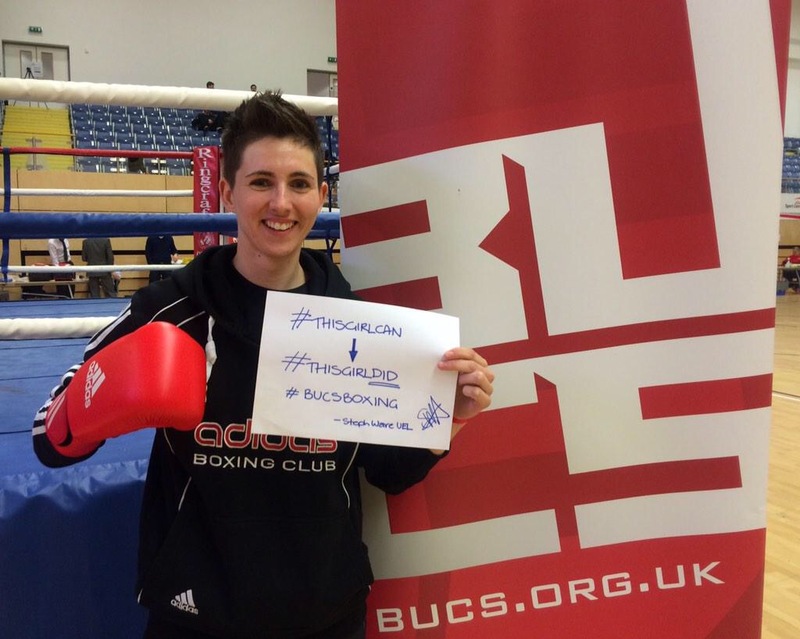 She says; “The Boxing with Duke, organised through Mind in Croydon’s Active Mind’s service, has really helped me in terms of everyday life also. I gained the confidence to embark on a Masters Degree in September in Sports Management. It’s been very challenging but I’ve so far gained some great grades and again boxing has really helped me to focus and to deal with the stresses of this in a constructive way. I’ve also heard this week that I’ve been successful in my application to work for Mind as part of the “Get Set to Go” programme”.